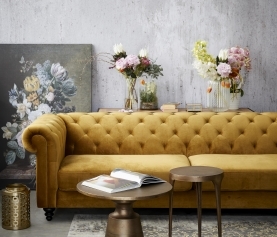 Velvet is an incredibly luxe, tactile fabric that creates warmth in the home. It can be used liberally for dramatic effect, or in accents to add dimension and elevate other fabrics. 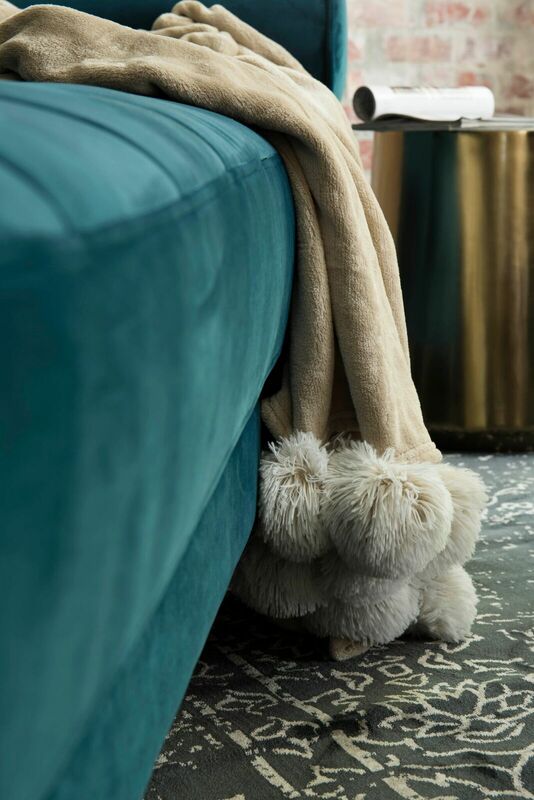 Where traditional velvets may have been impossibly impractical – weighty and non-washable, today’s modern velvets are lighter, more versatile and easier to maintain. The durability of modern velvet is also impressive – some types with a double rub or Wyzenbeek rating of 100 000! 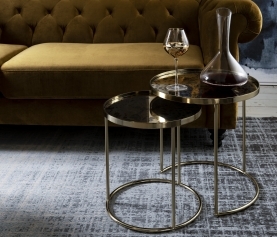 To be part of this sophisticated fabric’s renaissance, go bold and invest in velvet drapes or a statement sofa. 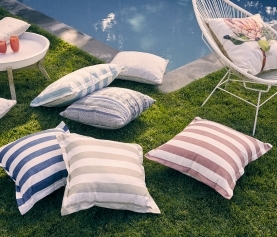 Or why not enjoy velvet for a season with easily interchangeable items like scatter cushions? The winter 2018 colour trends translate so well in velvet, from opulent jewel tones in wine red, forest green and ochre – to toned-down hues, especially in blush! We love the iterations on both sides of the colour spectrum, and they’ve played out beautifully in the Bob Dining Chair – to be arranged around the dining table in a set of the same colour, or a mix for the more eclectic. 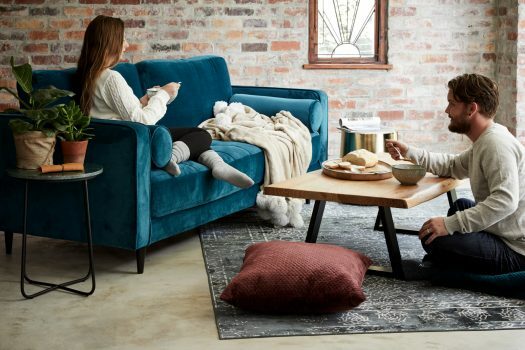 Memphis 3 Seater Sofa (R9 999), Pom-Pom Mink Throw (R399) and Velvet Scatter Cushion (R249).